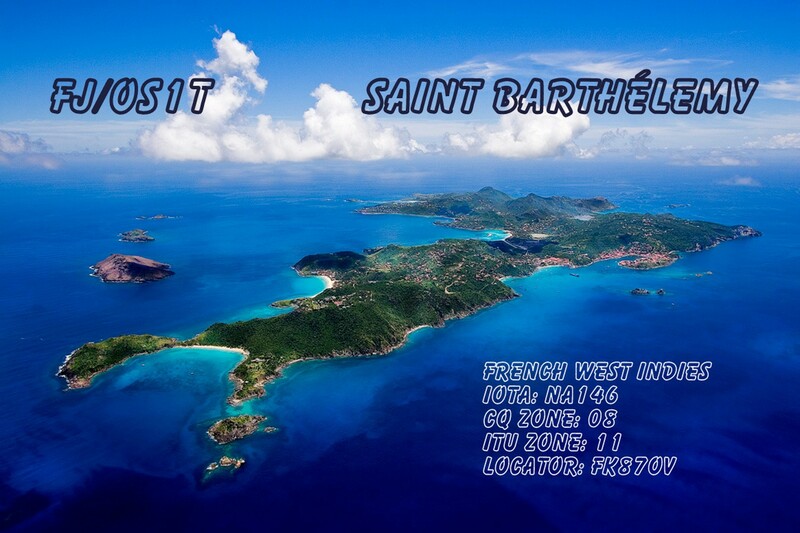 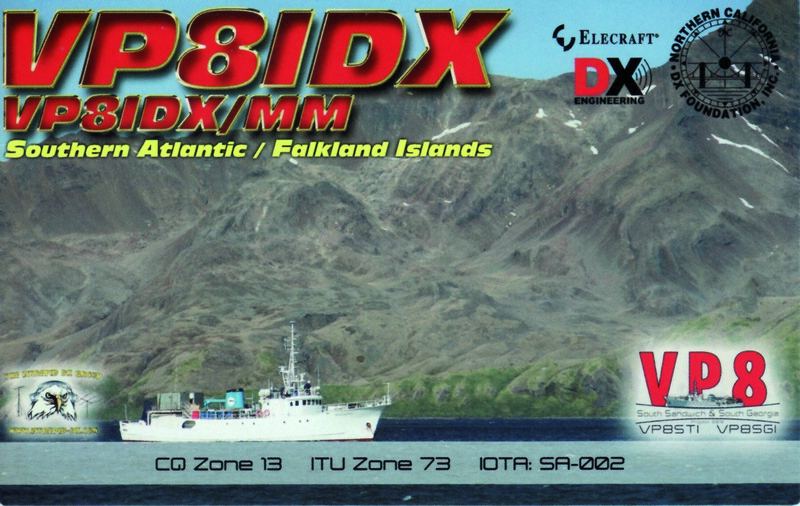 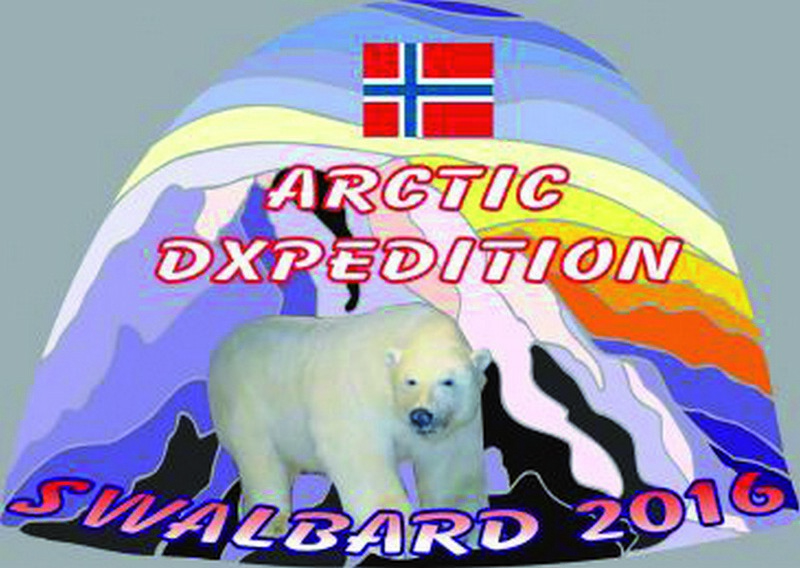 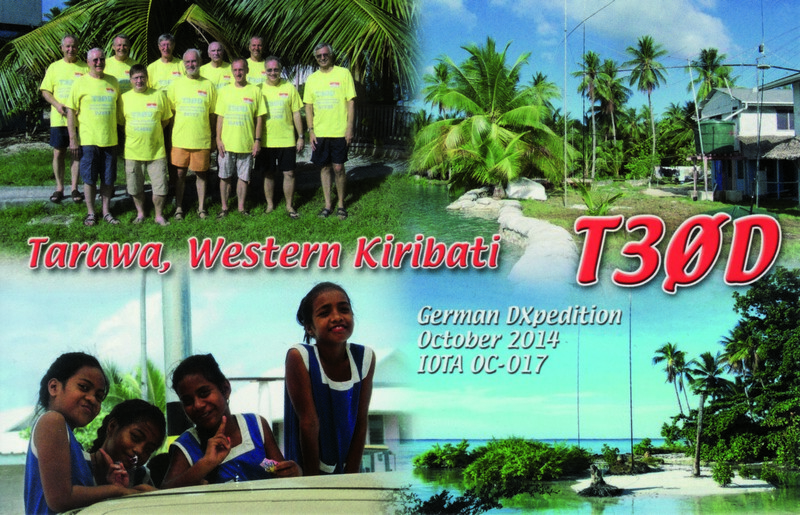 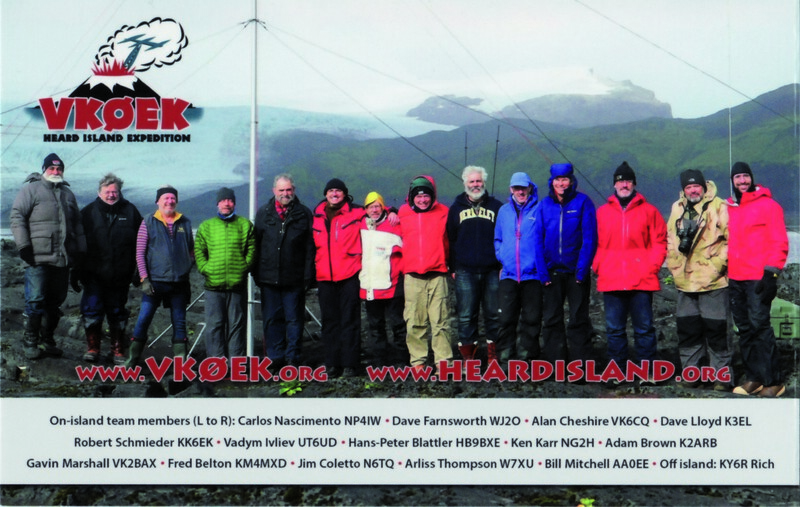 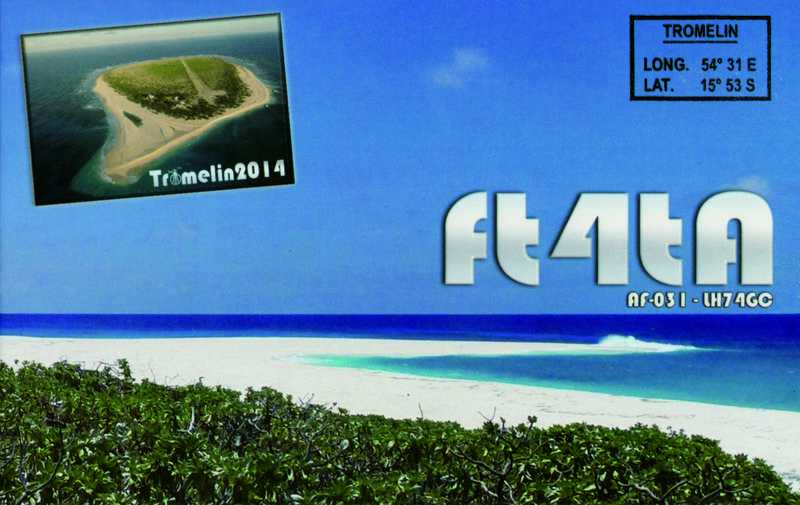 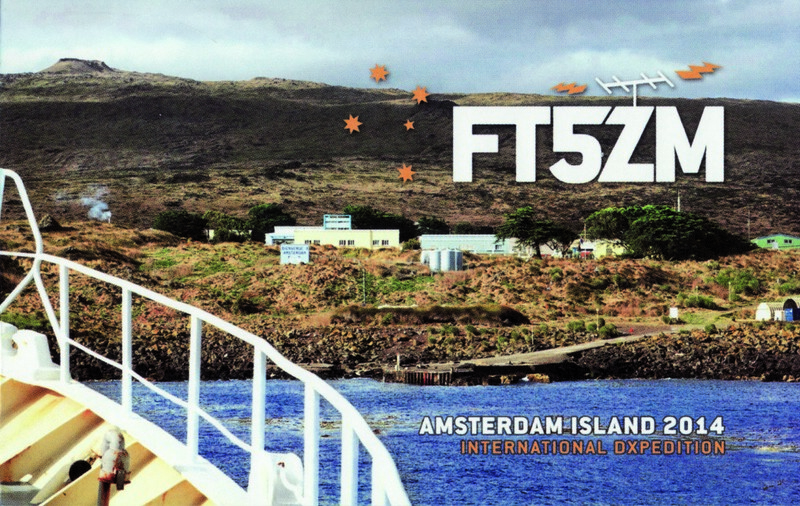 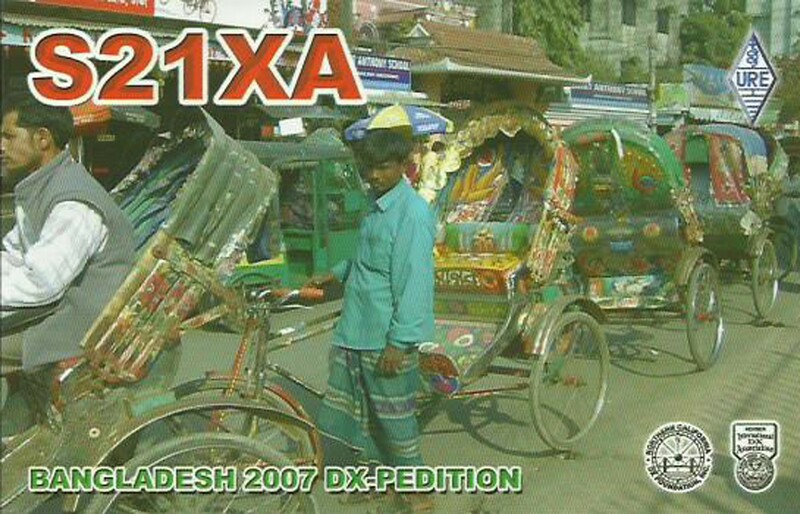 The Low Land DXpedition Team (www.lldxt.eu) is on the move again. 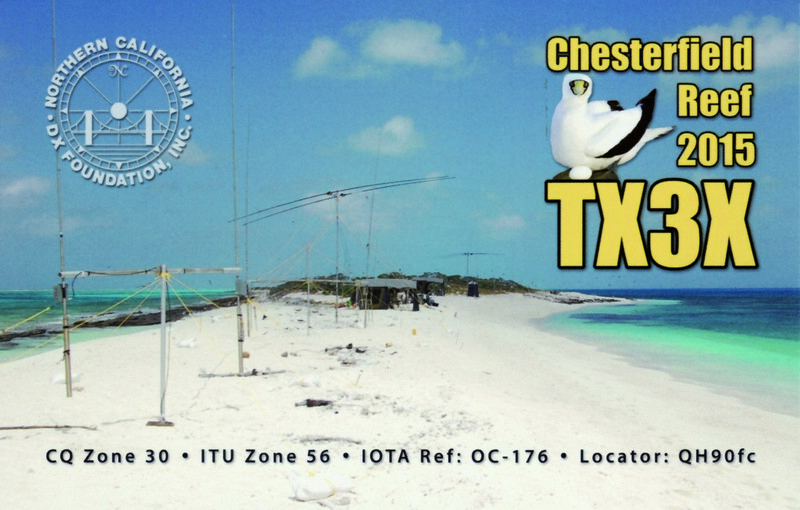 This year they returned to Jersey BCI and are active 160 >> 2 meters, all modes. 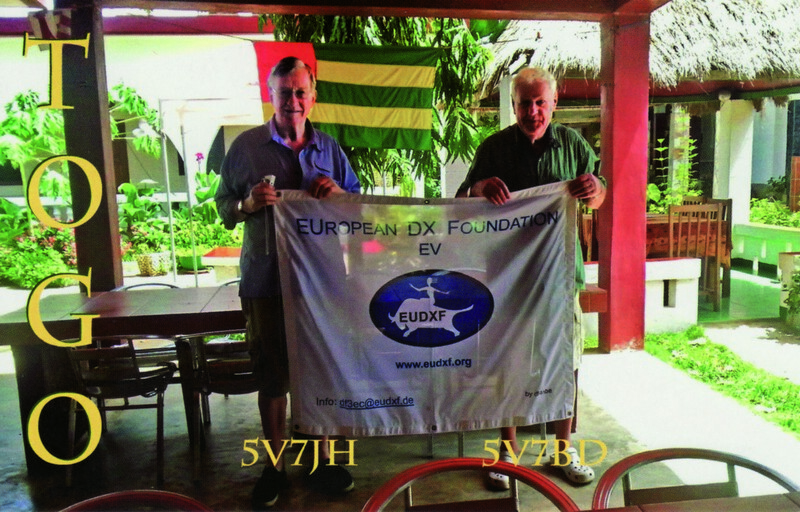 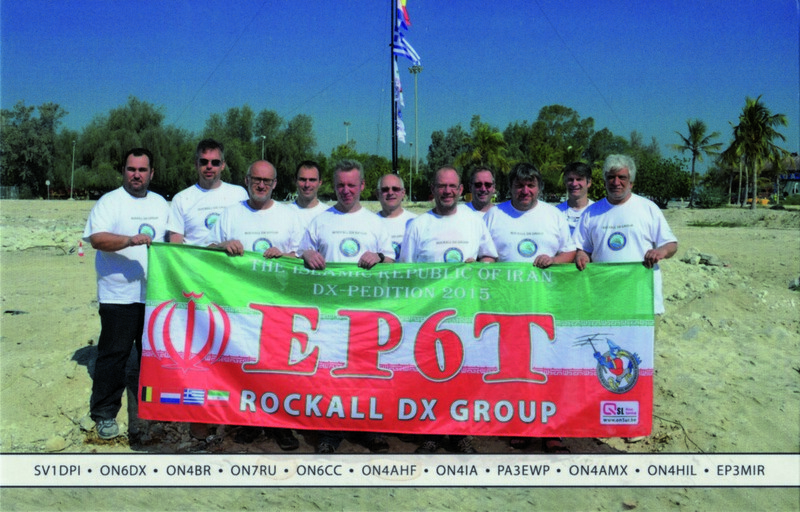 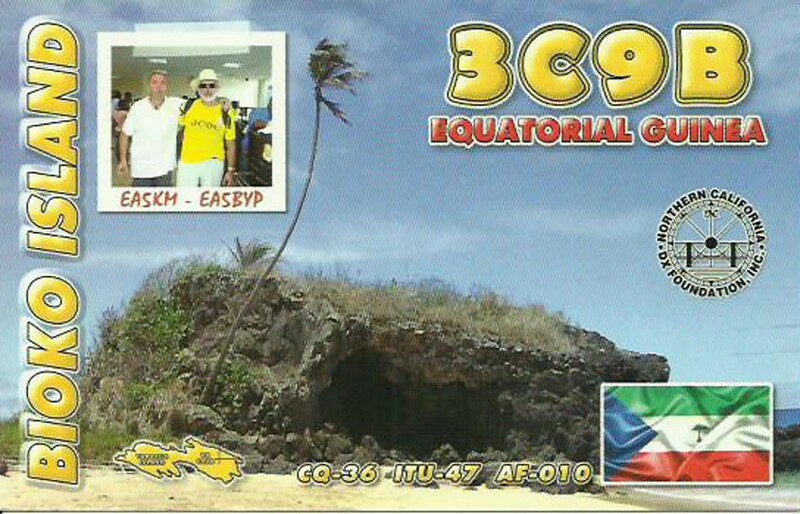 Among the team 3 EUDXF members: Ronald PA3EWP, Roberto PB5X and Alex PA1AW. 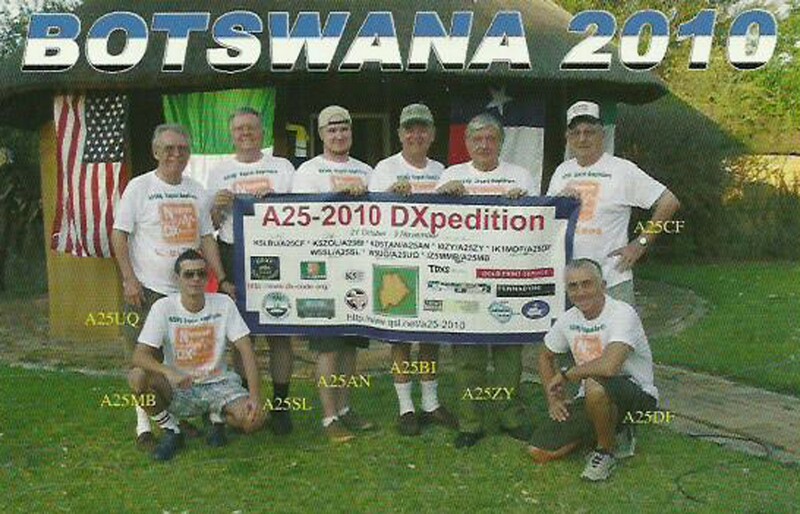 The team is completed with Jo PA9JO. 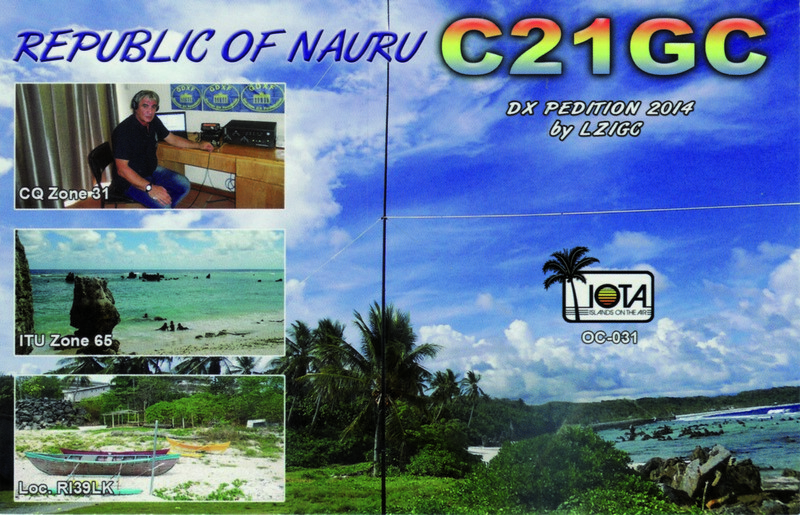 Logs will be updated to LOTW and Clublog on a daily basis. 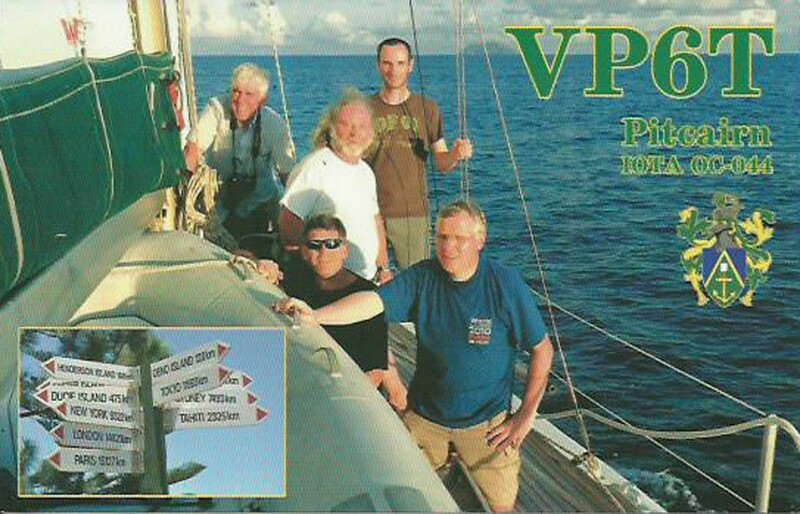 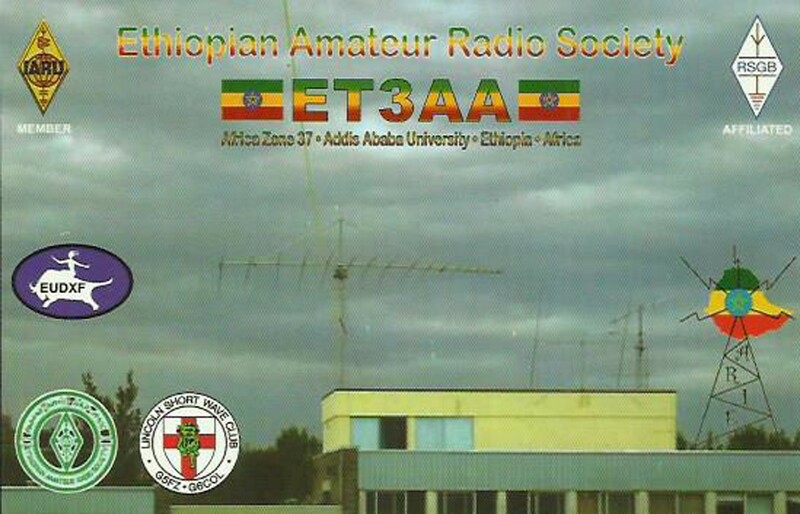 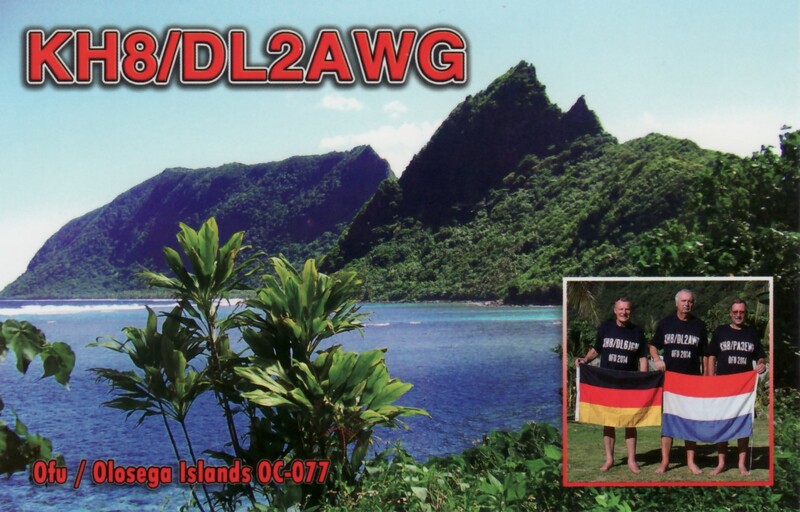 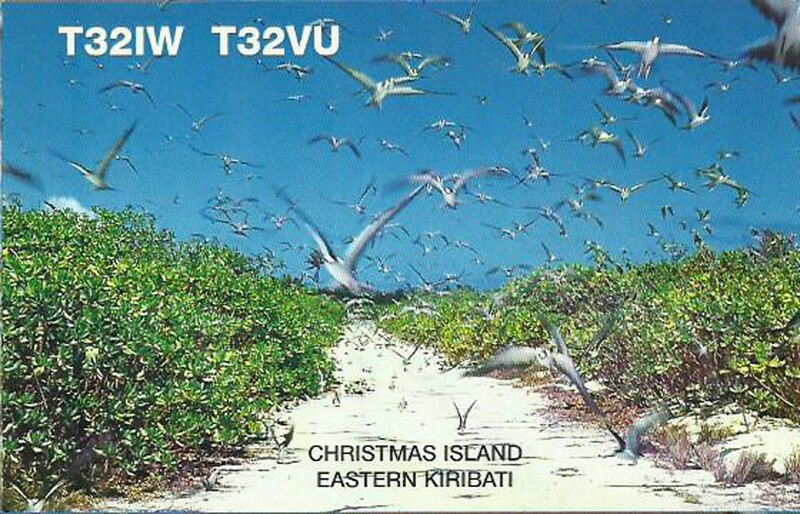 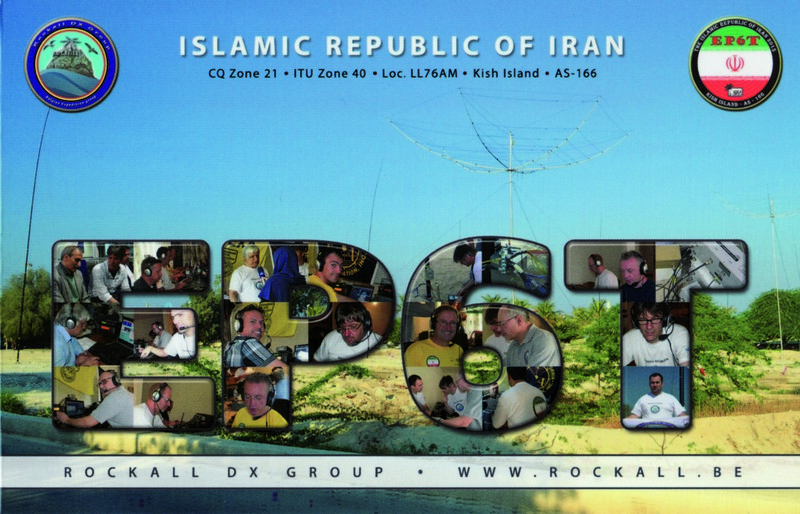 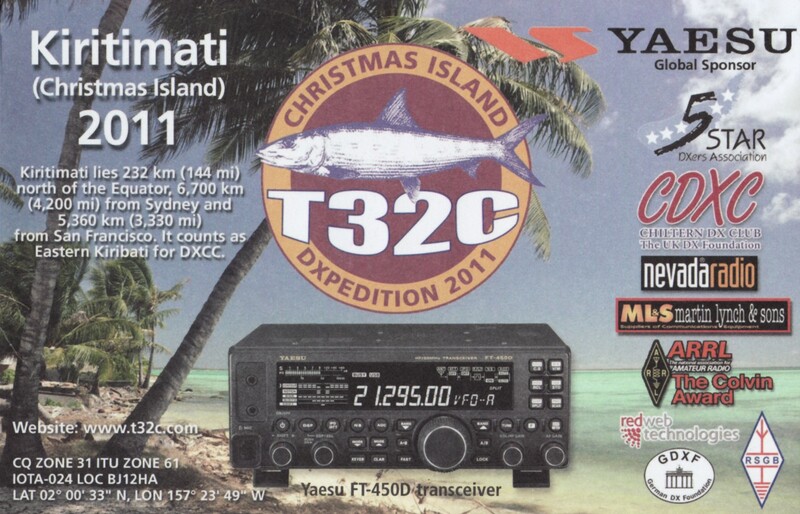 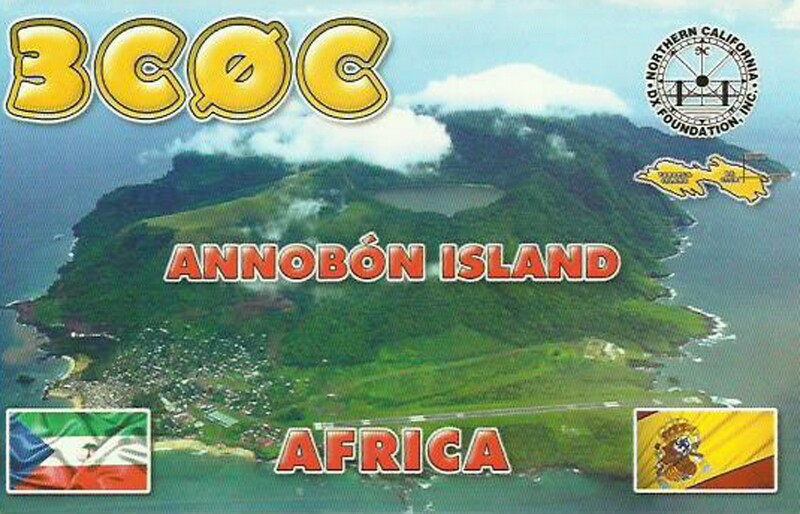 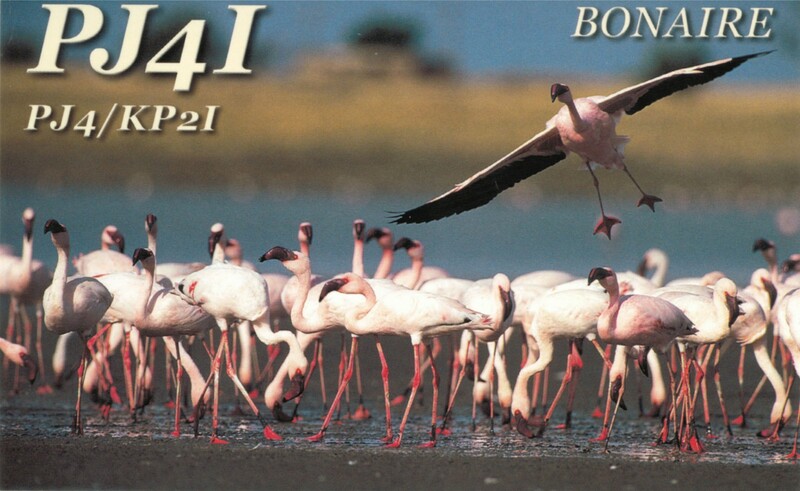 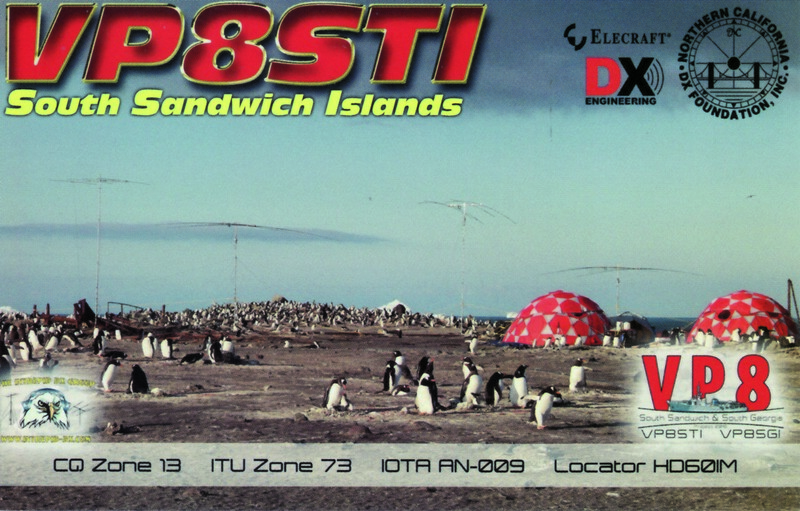 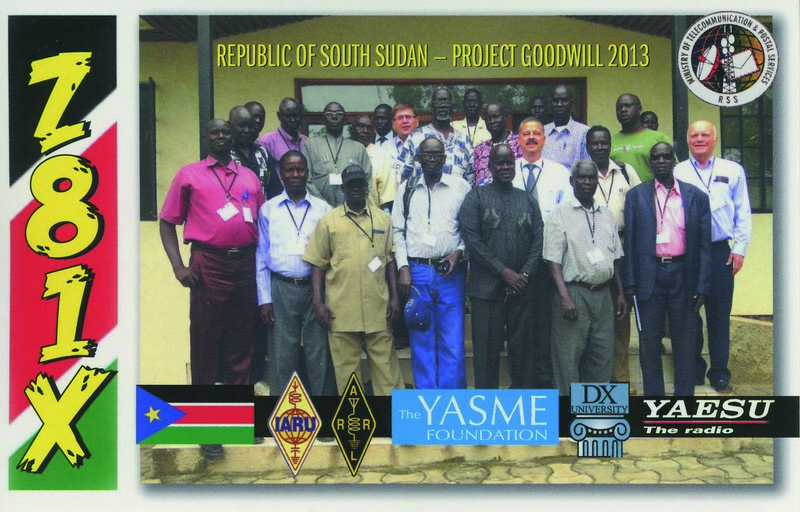 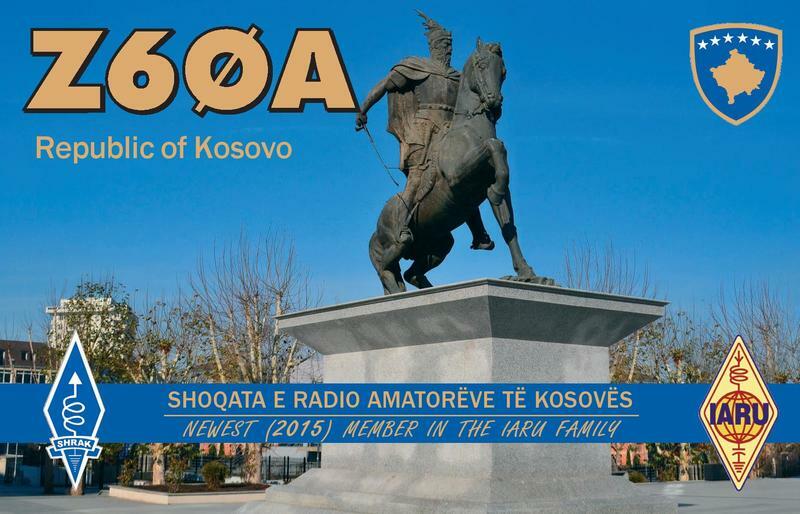 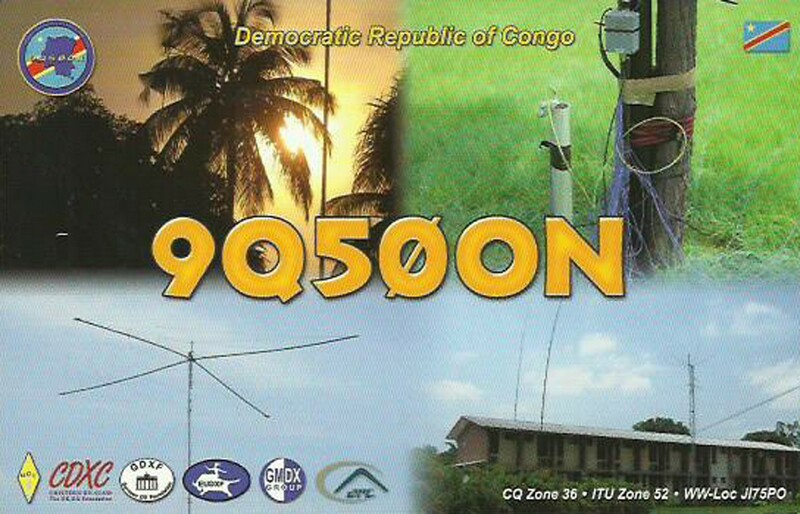 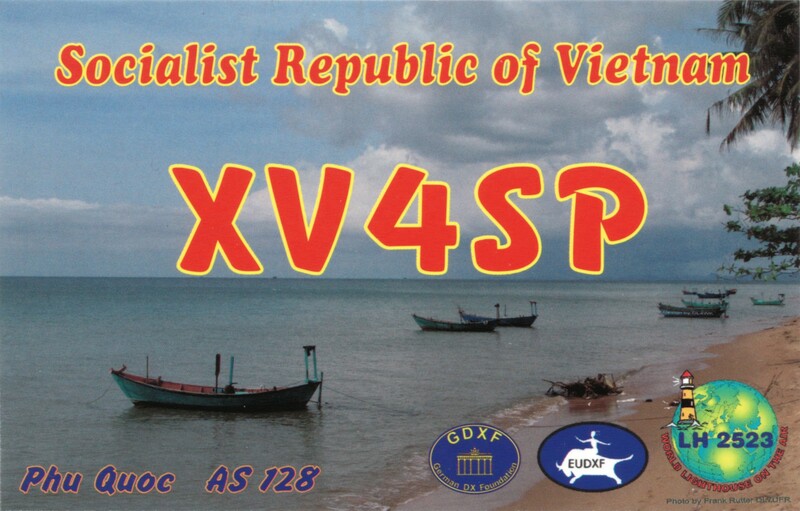 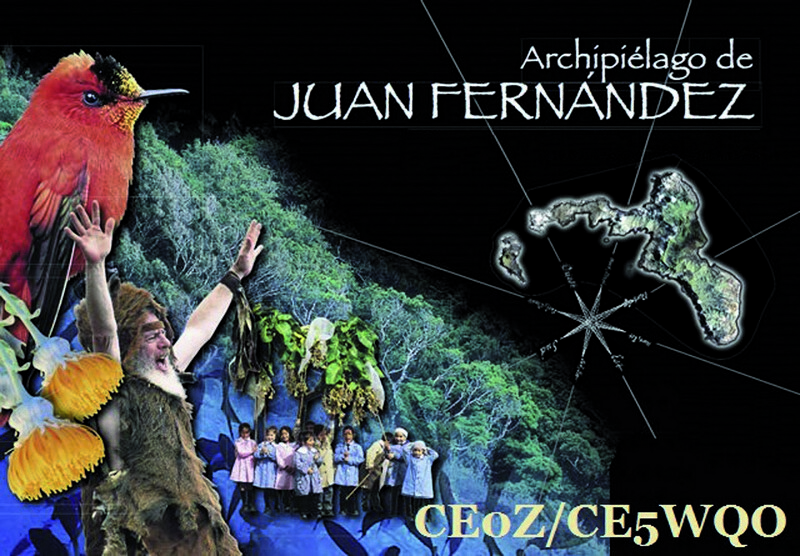 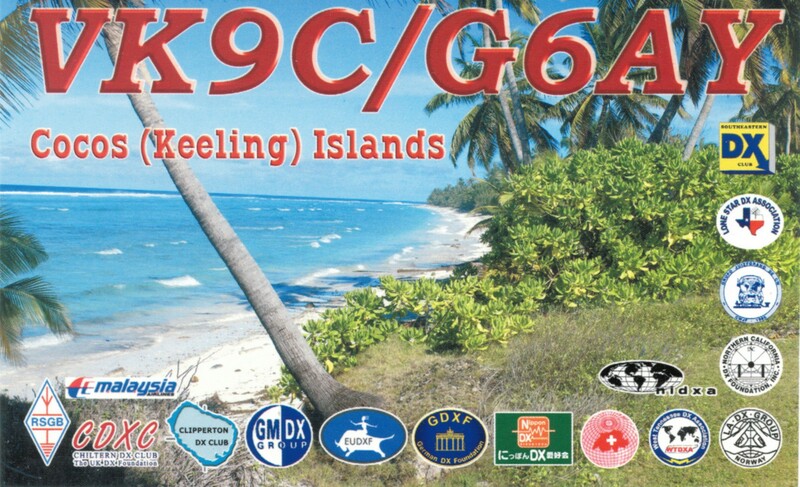 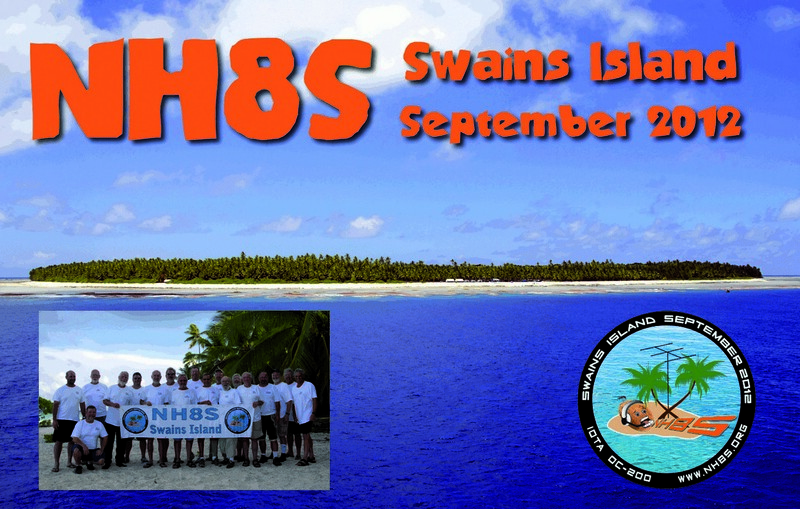 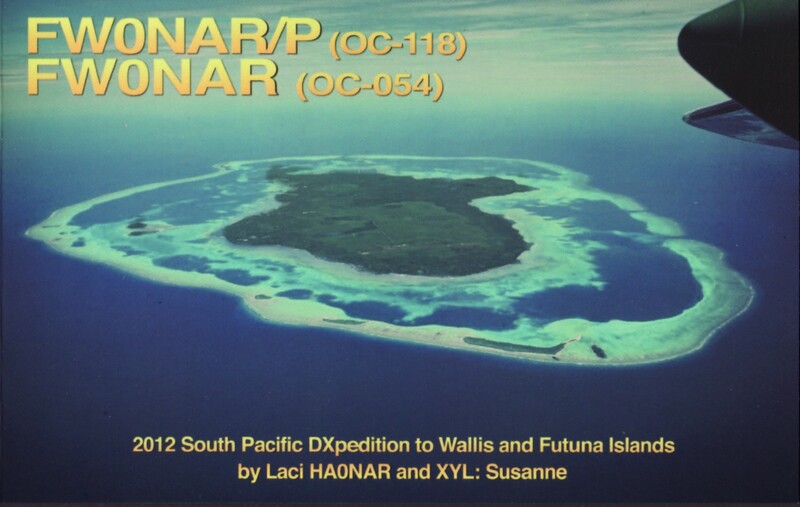 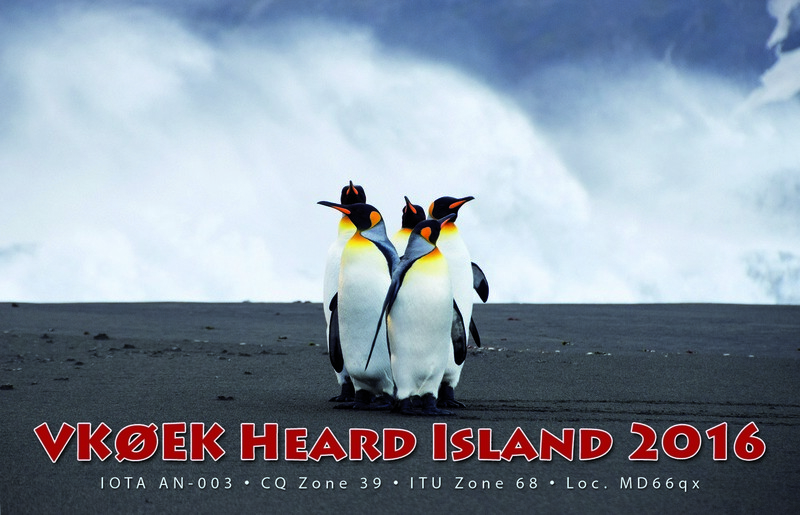 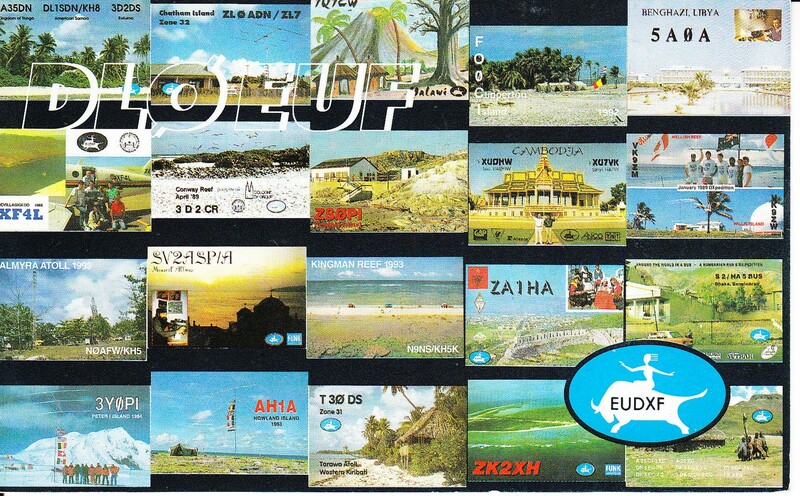 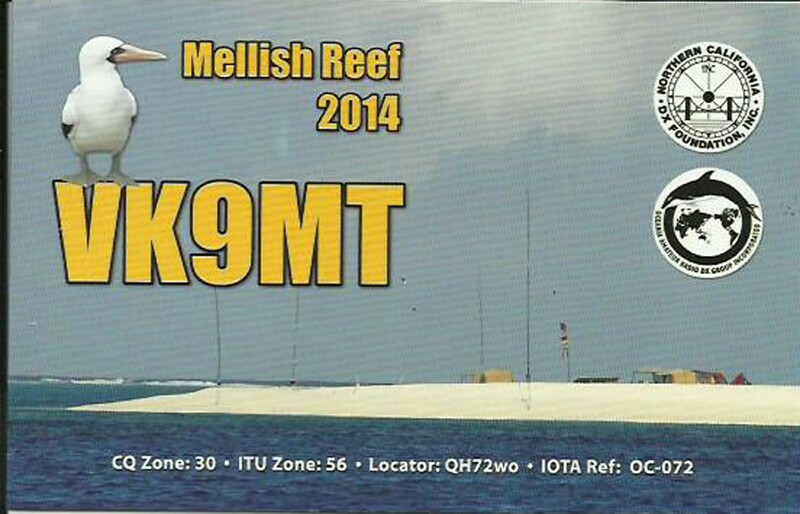 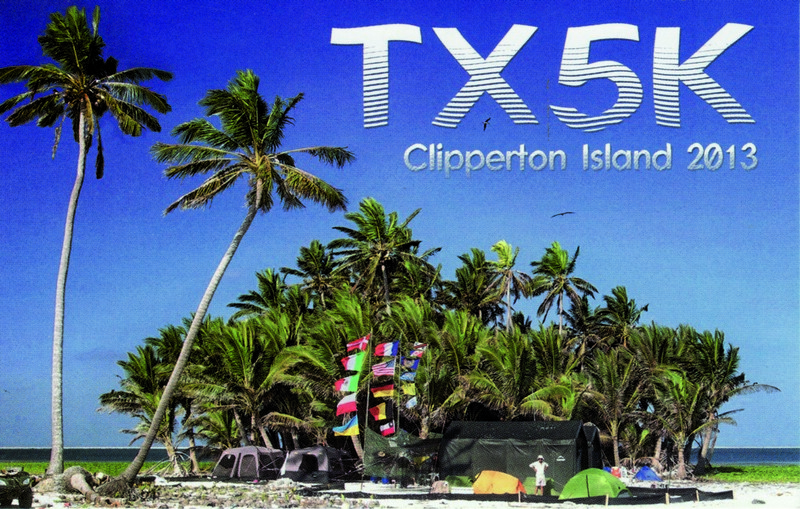 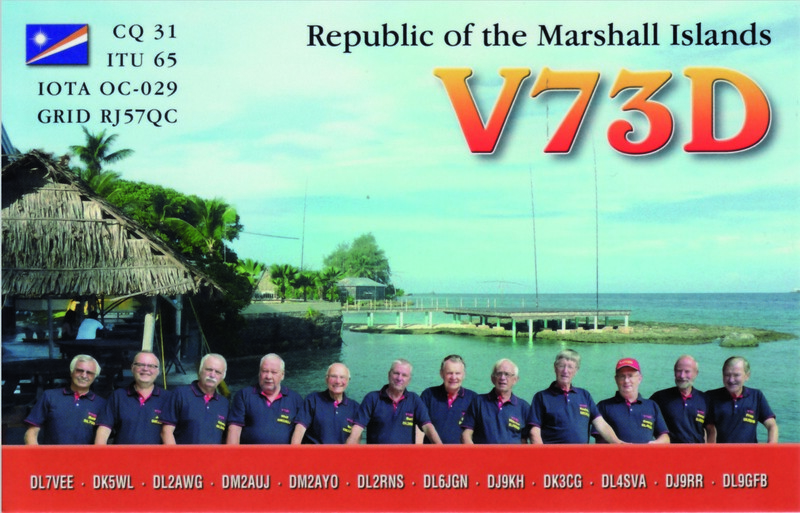 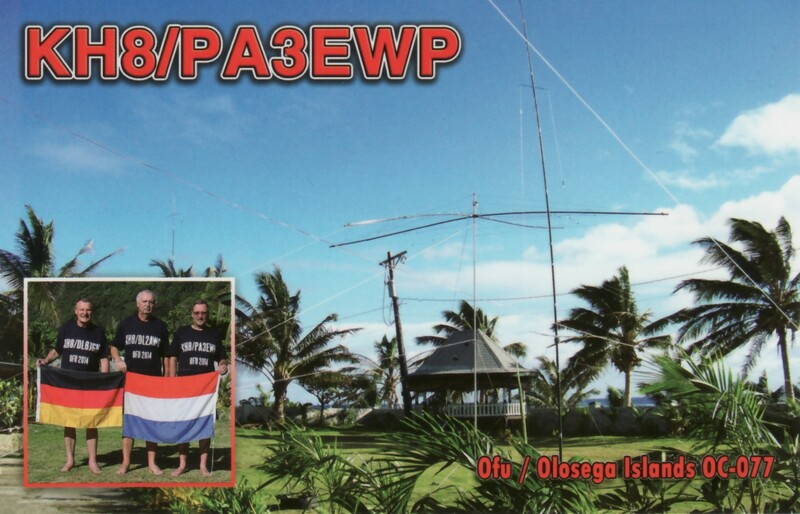 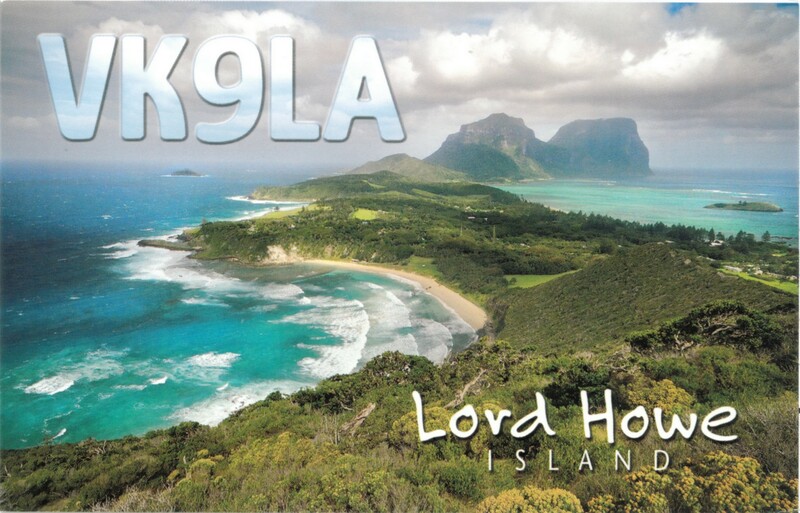 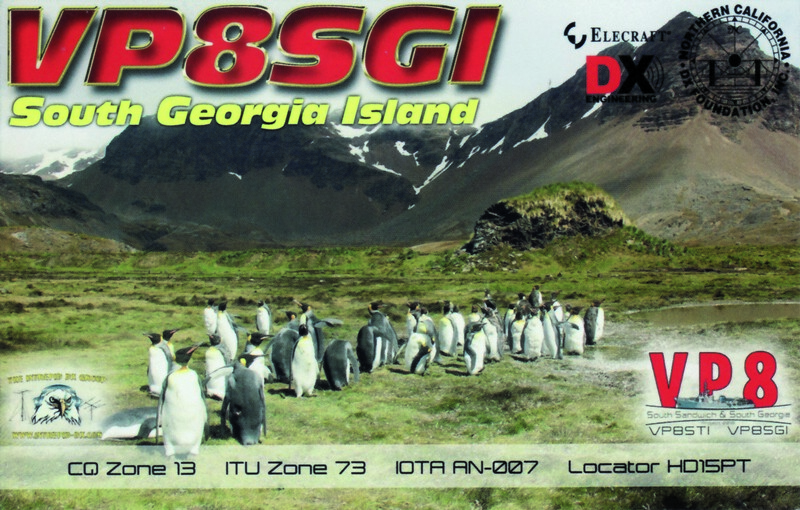 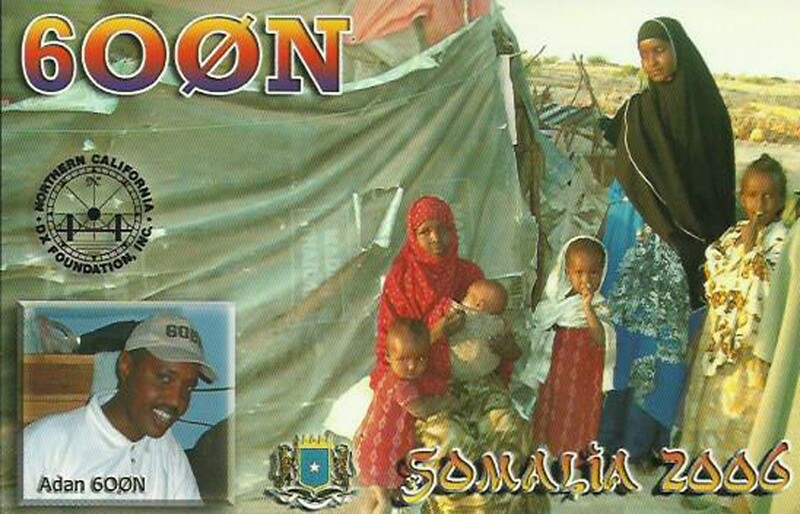 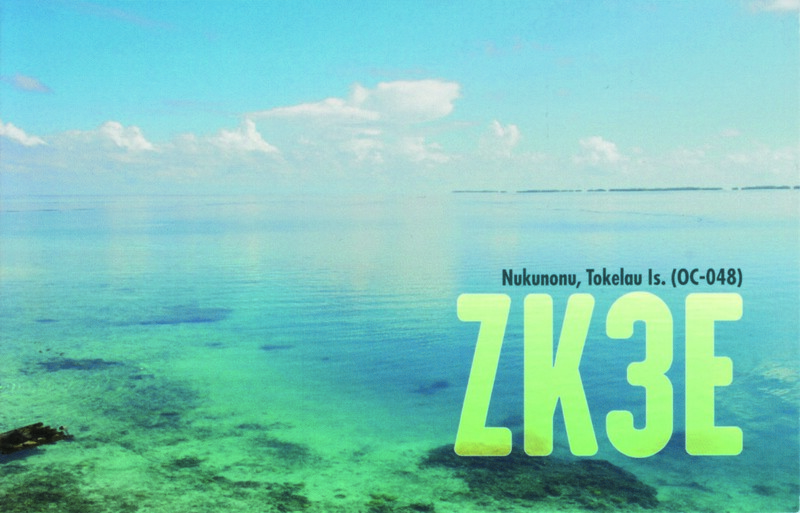 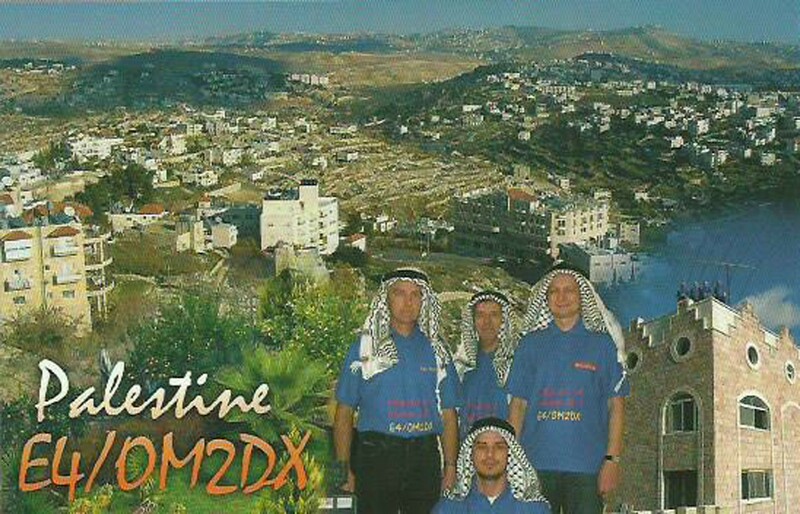 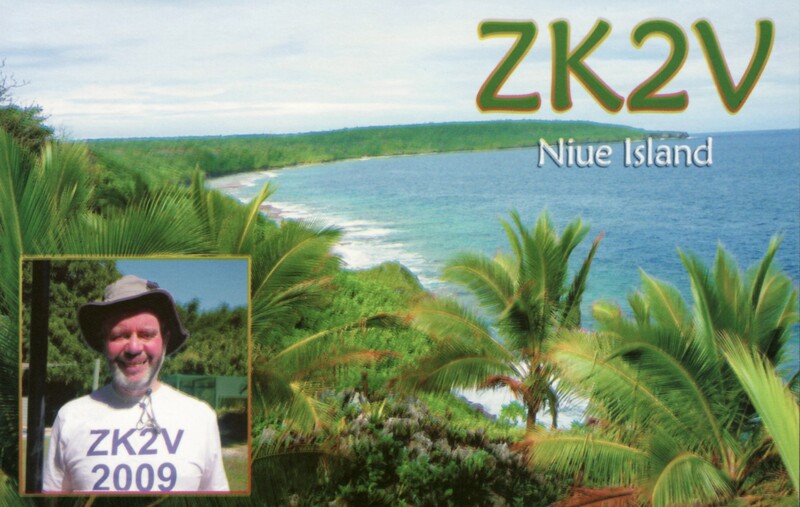 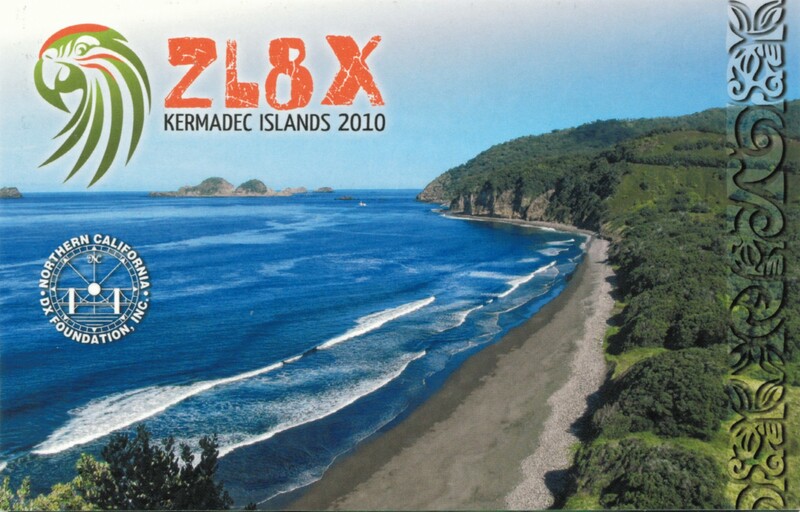 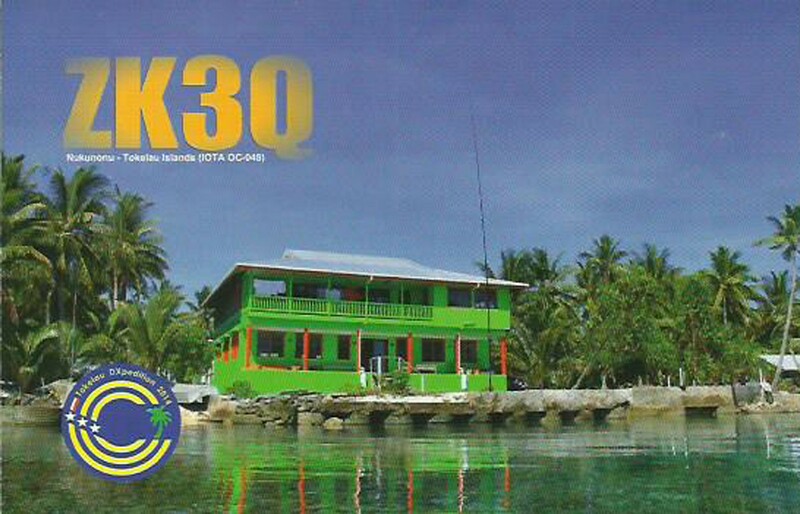 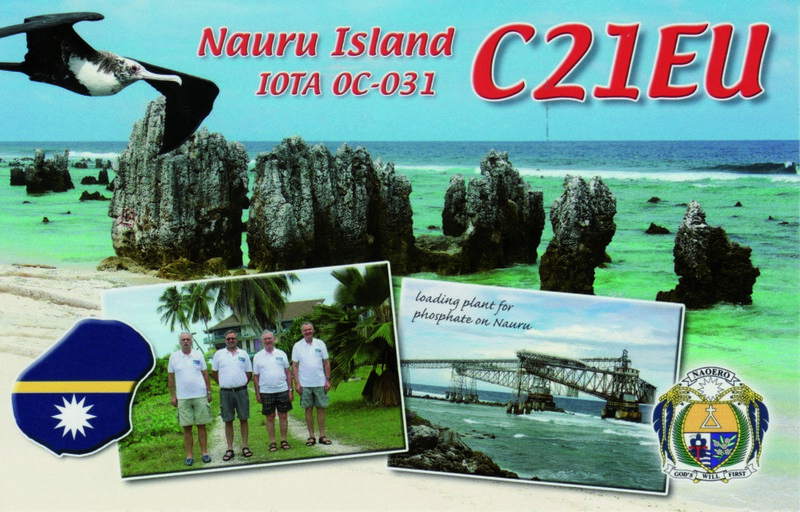 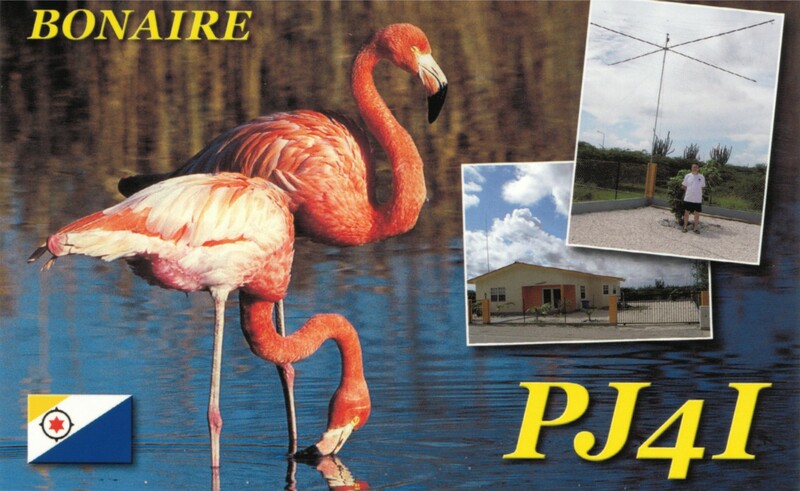 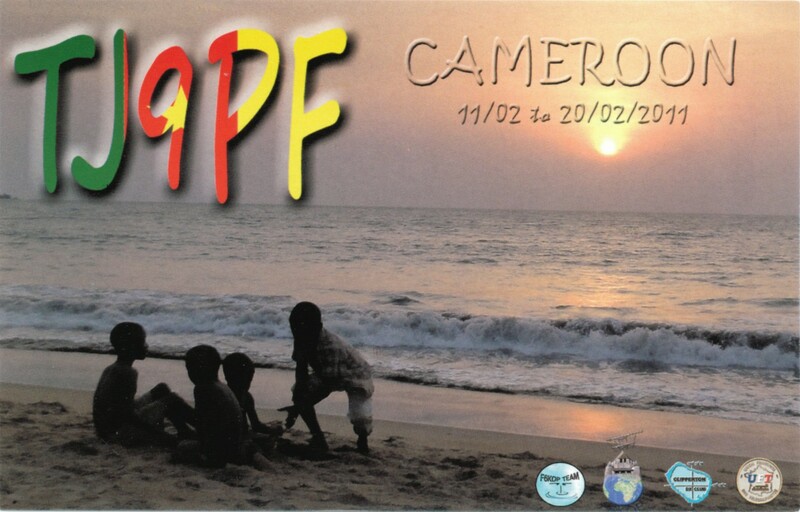 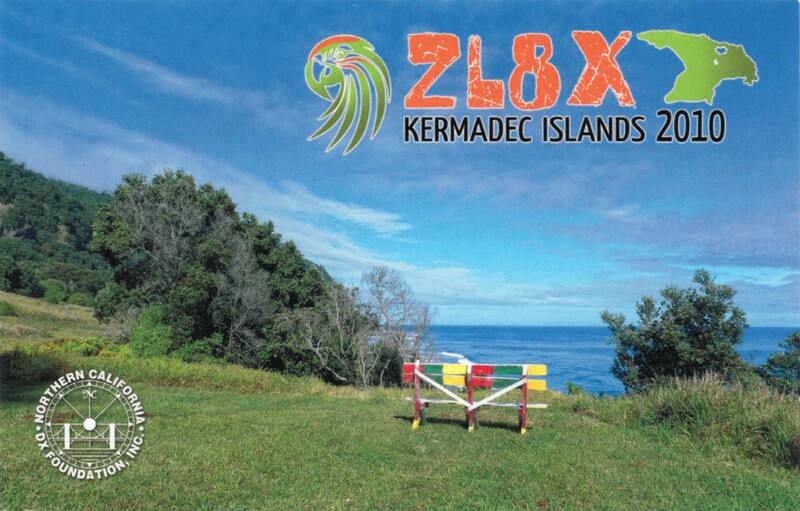 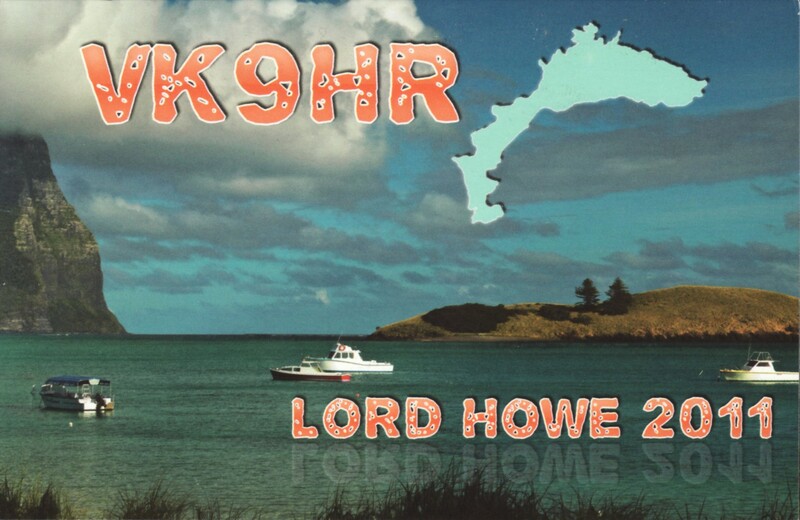 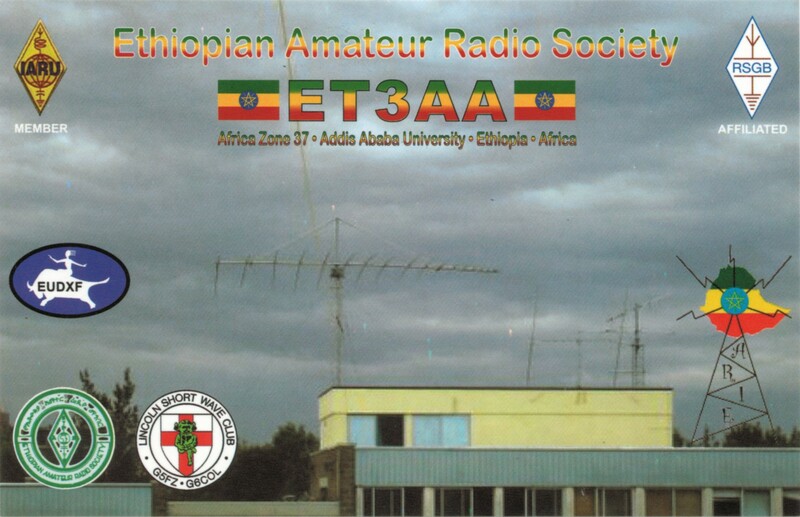 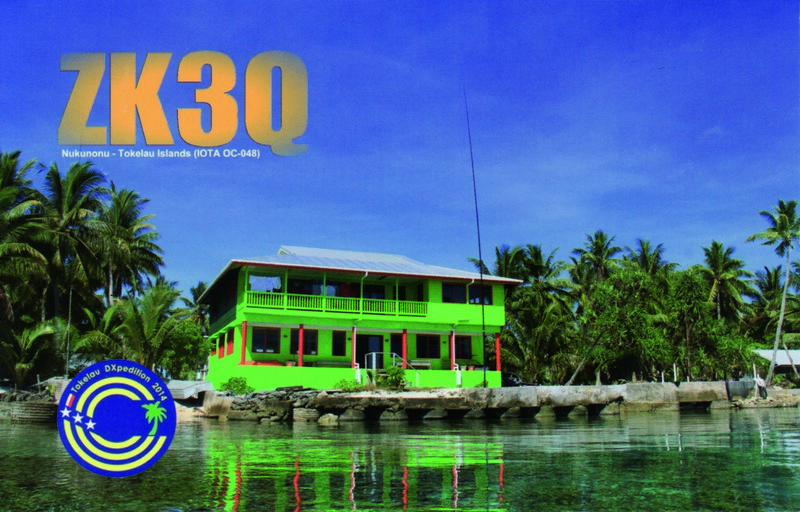 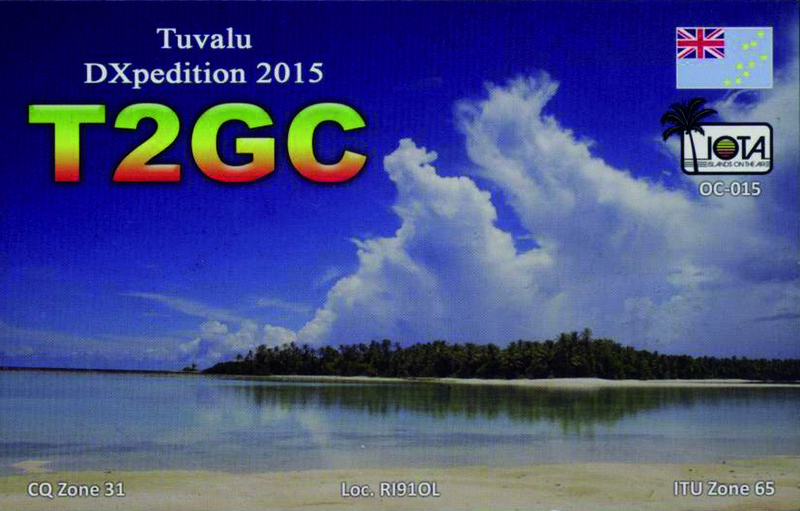 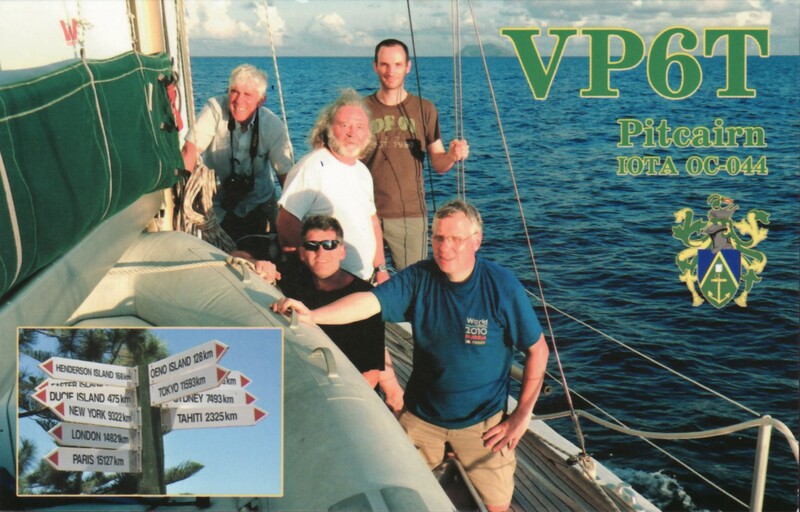 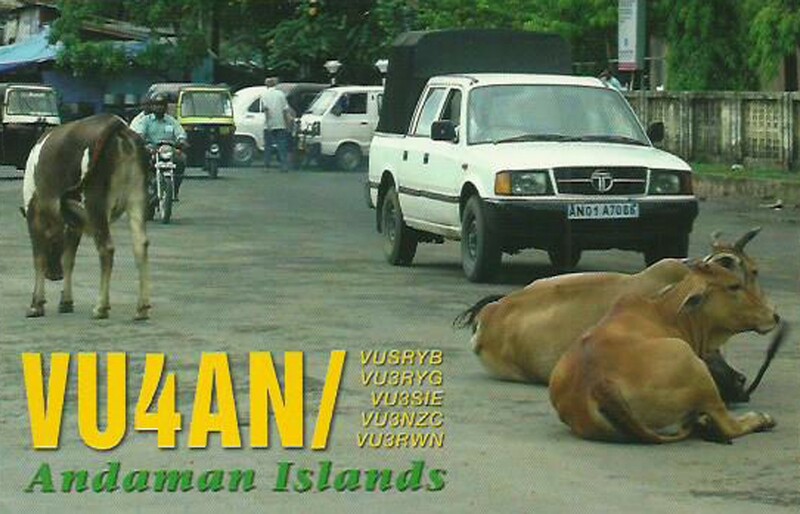 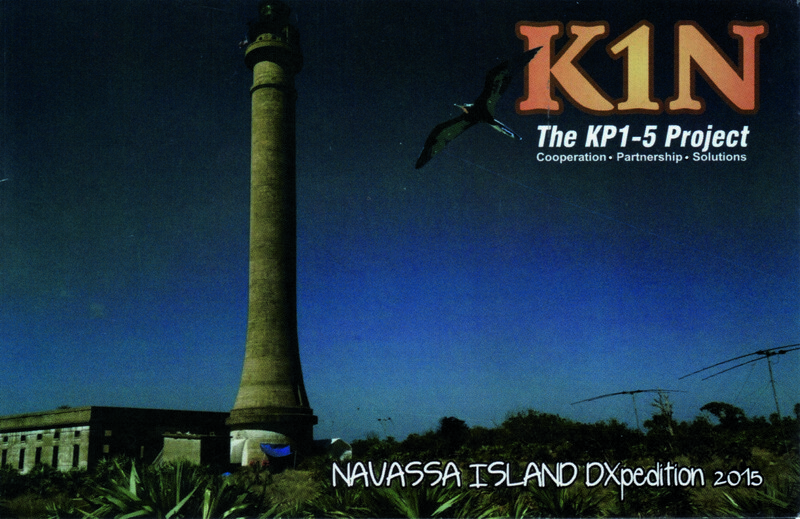 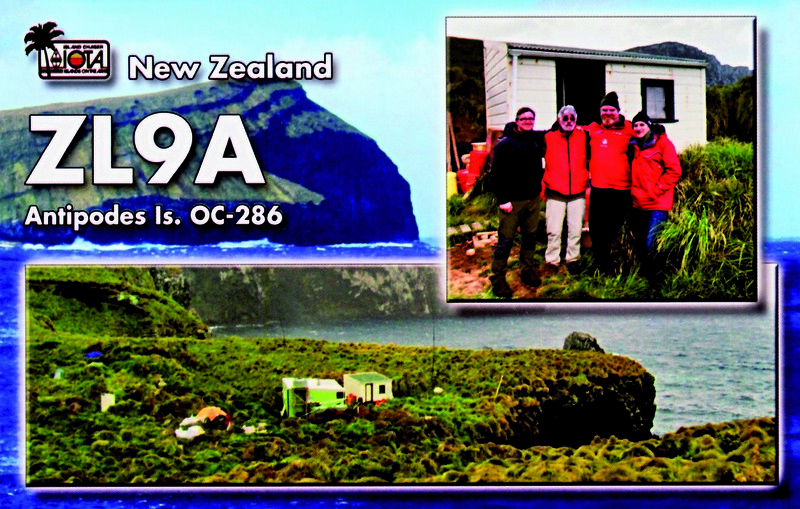 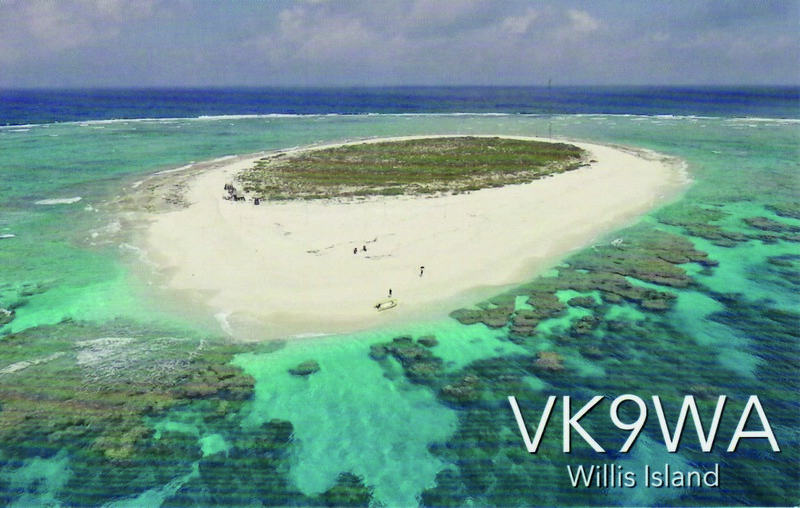 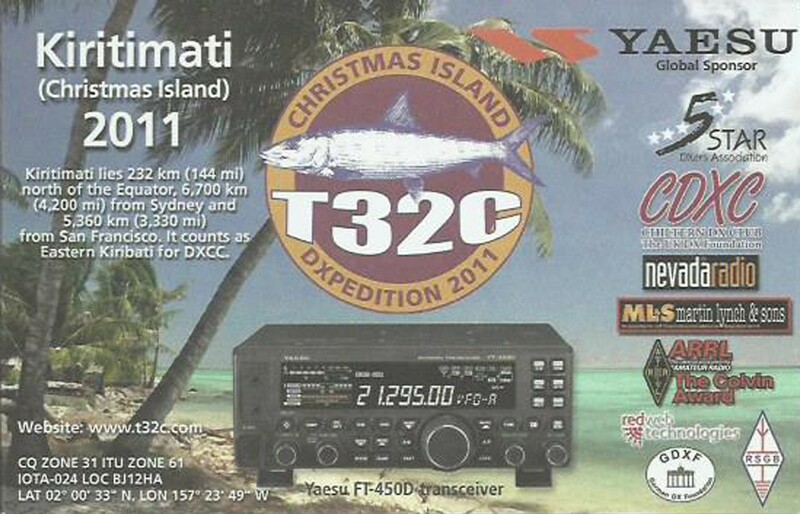 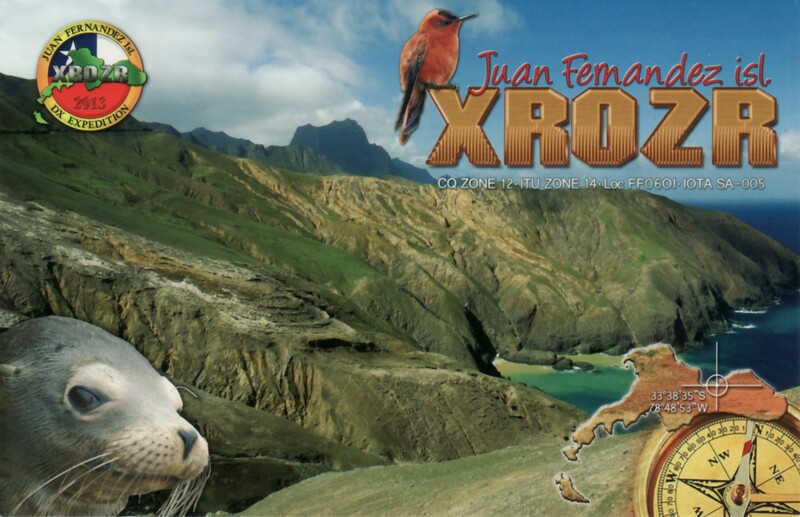 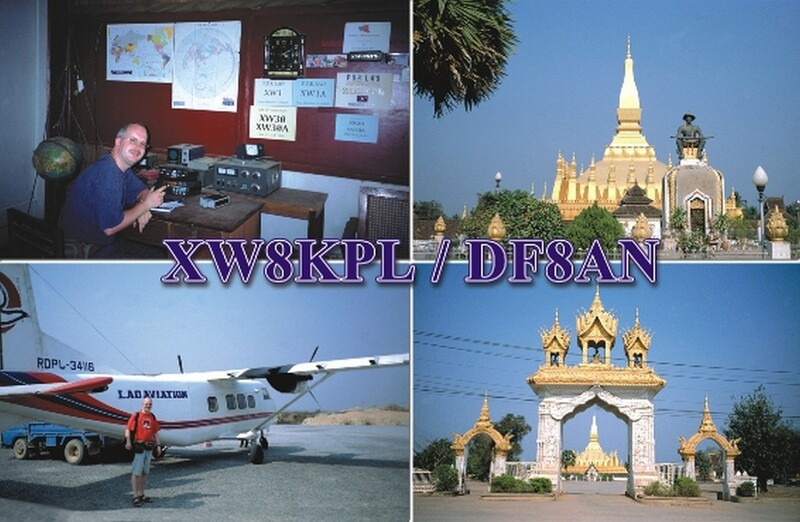 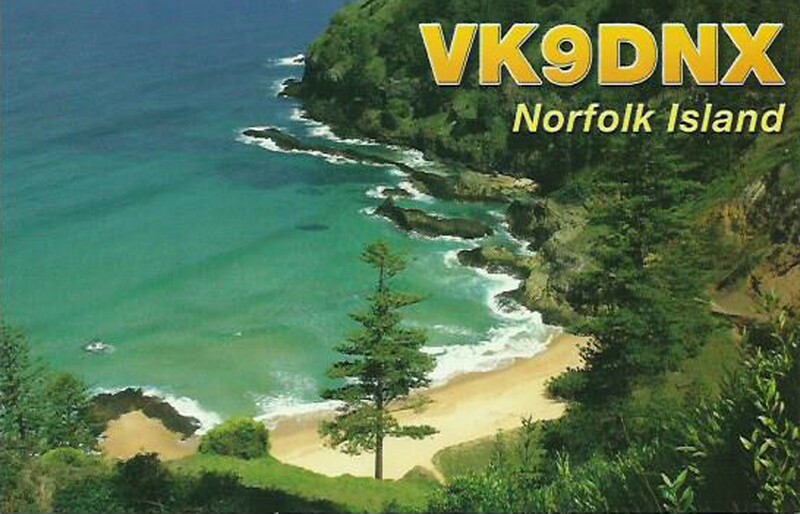 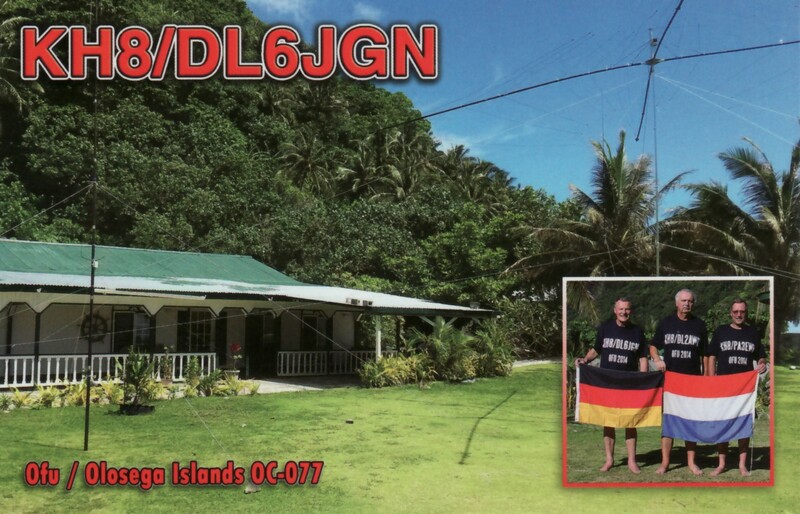 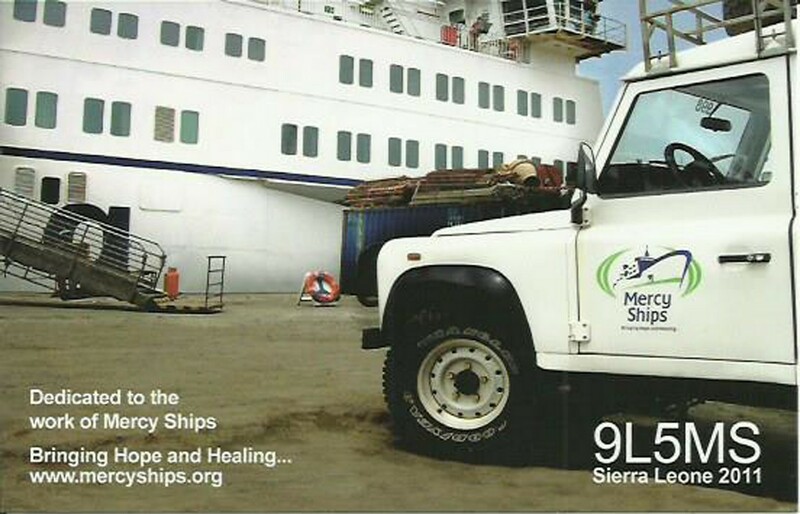 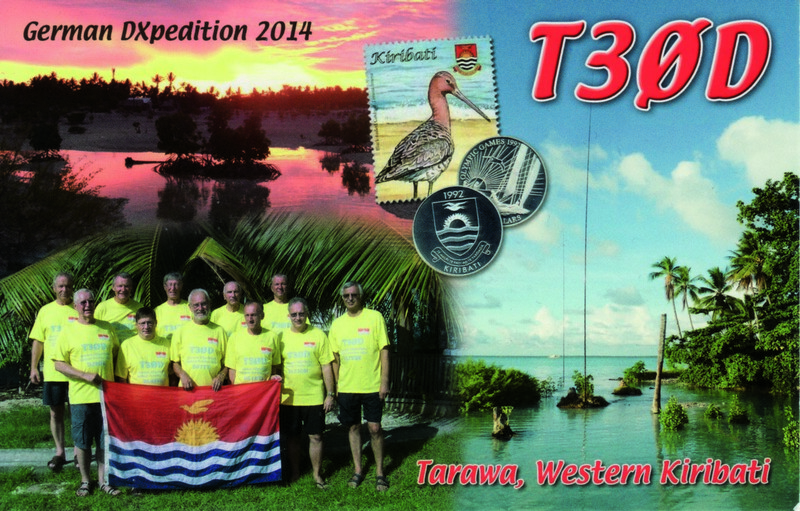 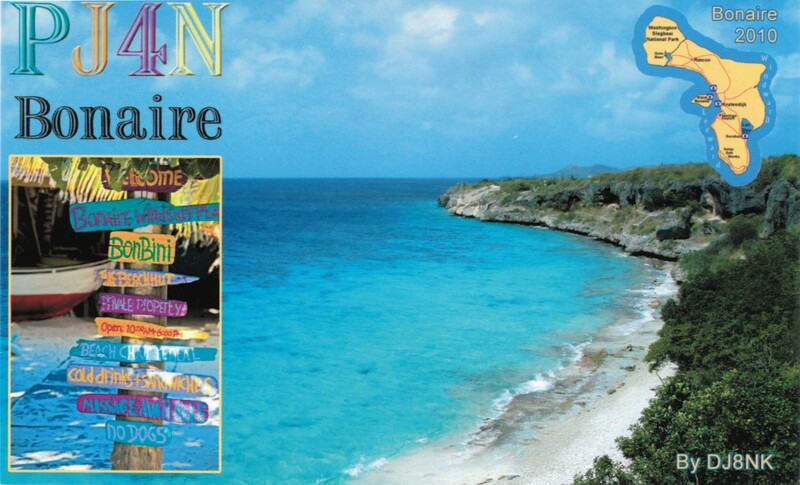 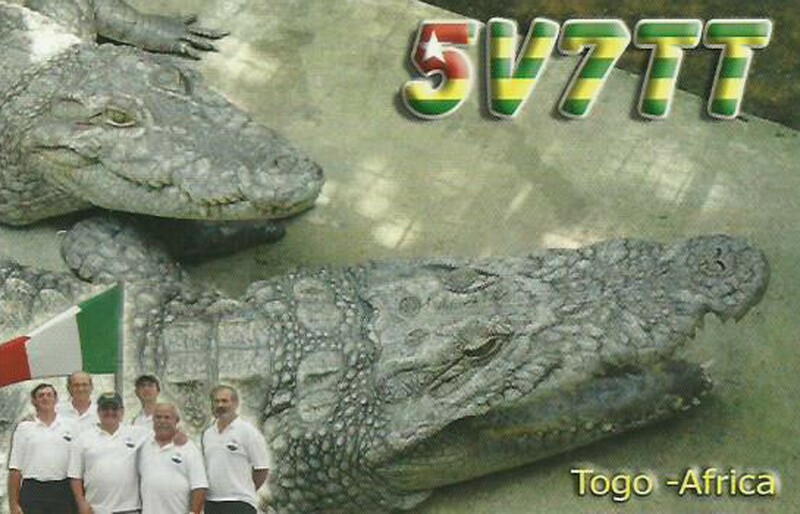 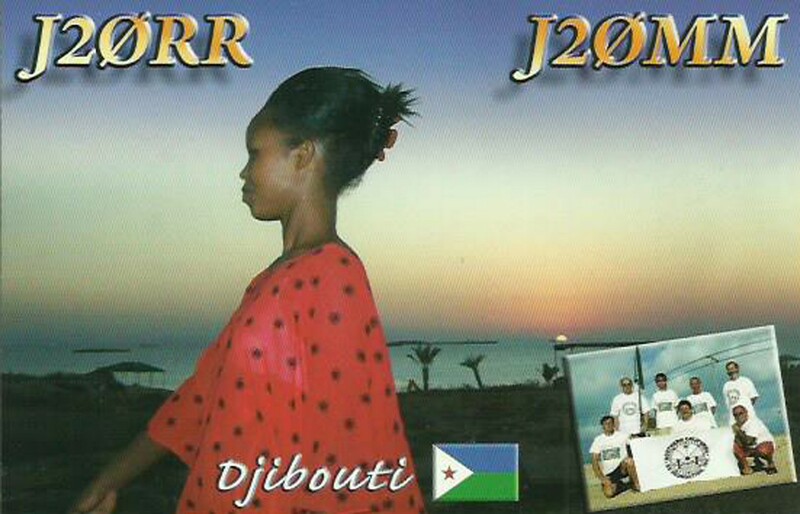 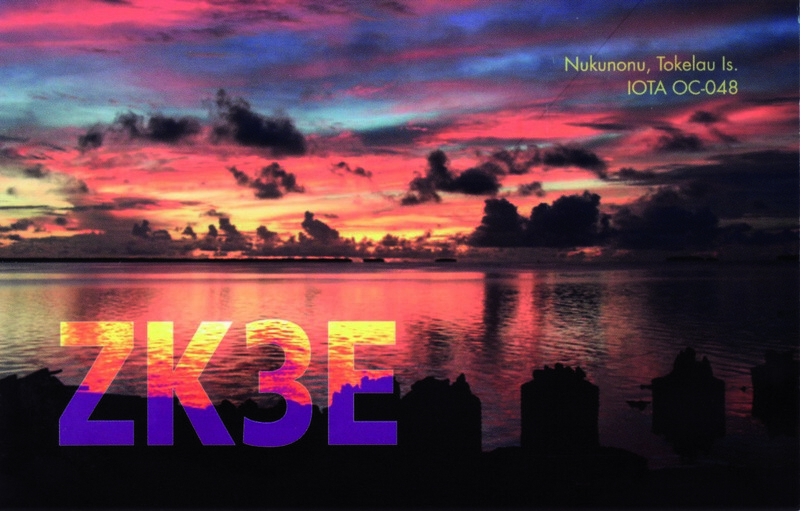 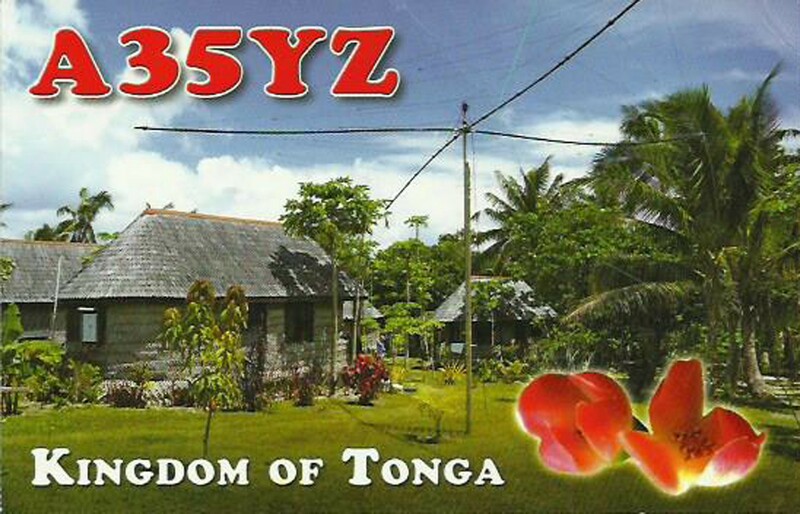 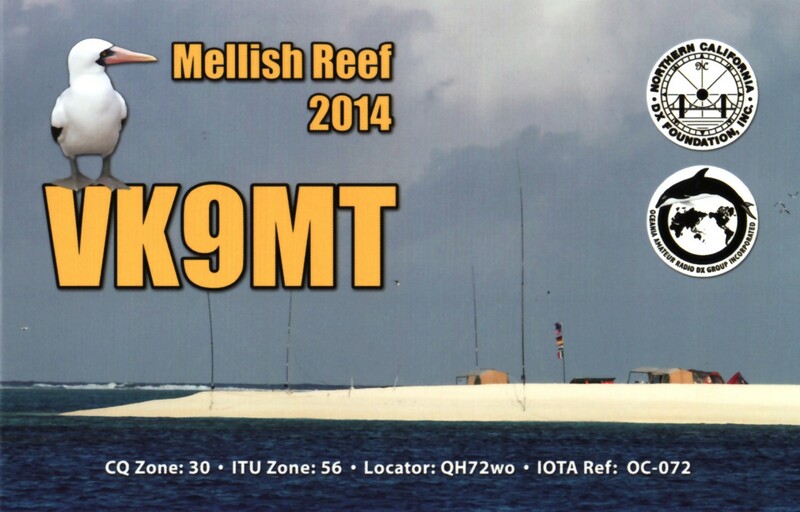 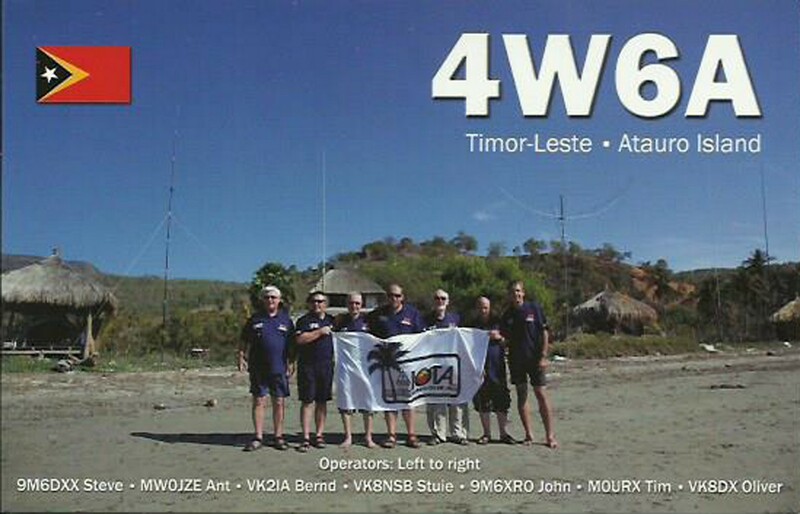 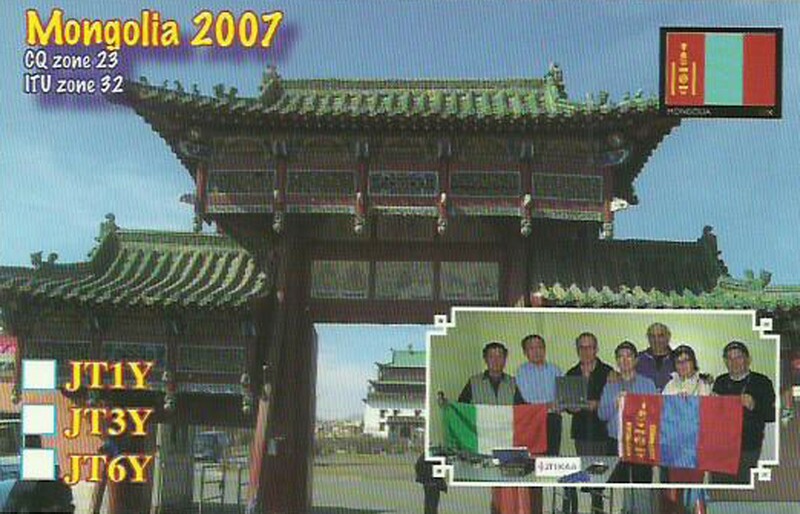 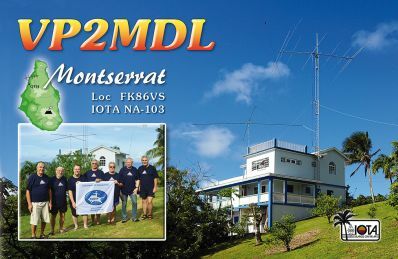 QSL via Alex PA1AW and use of the Clublog OQRS is encouraged. 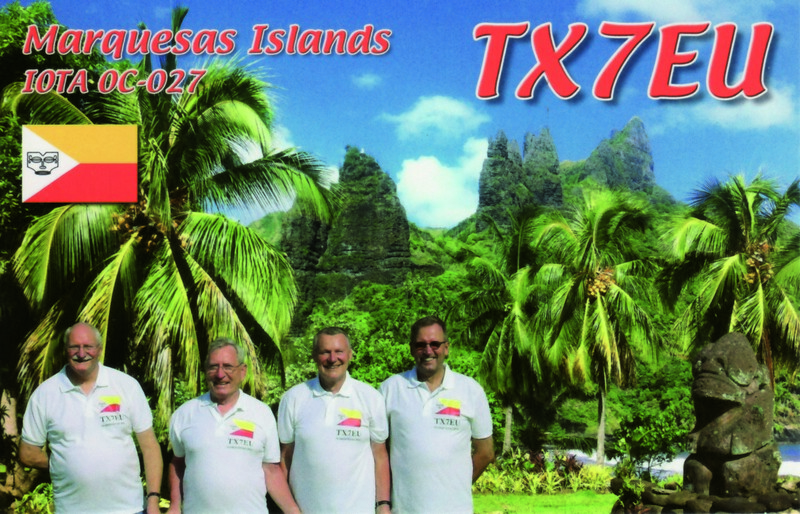 The team expect to start operations May 5th, 2017 in the late afternoon.